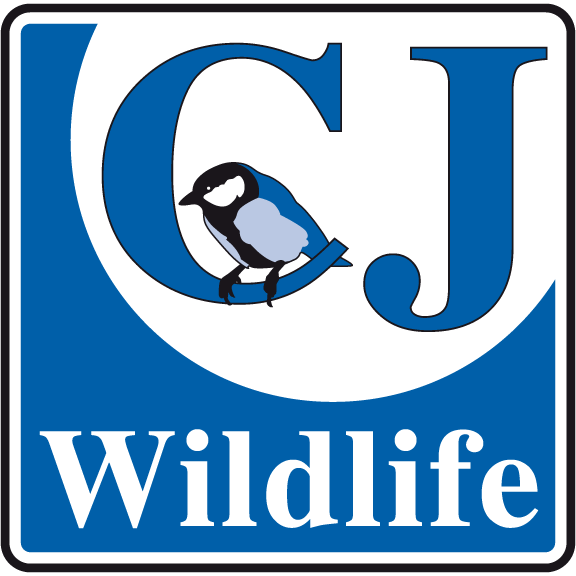 This weekend CJ Wildlife are offering Free Delivery on every order placed on their website up until 11.59pm on the 14th April 2019. What will you treat your garden birds and wildlife too? Offer ends 11.59pm 14th April 2019. Offer applies to standard delivery only. Saturday delivery charges still apply.